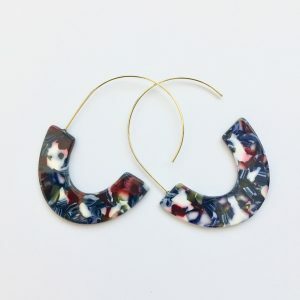 ✂️ Made of alloy and acrylic – the part each one is unique the patterning may be differ from pair to pair. 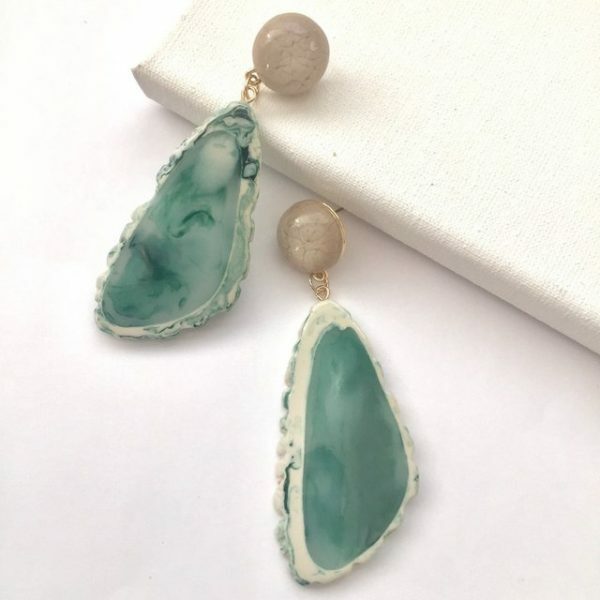 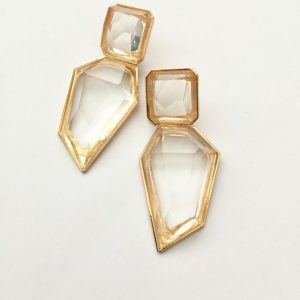 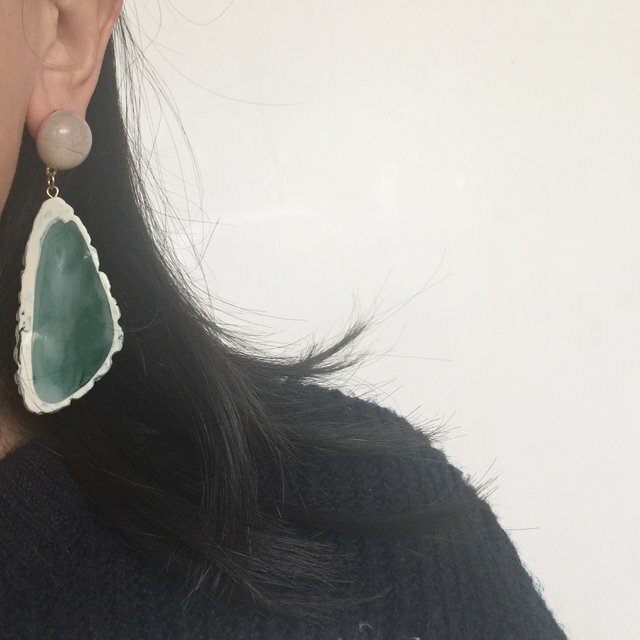 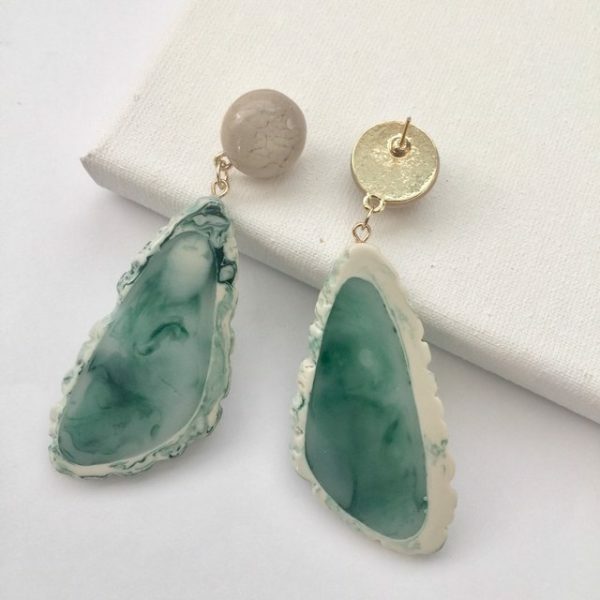 Unique taupe round stud jointed white and green marble effect on unique irregular-shaped earrings. 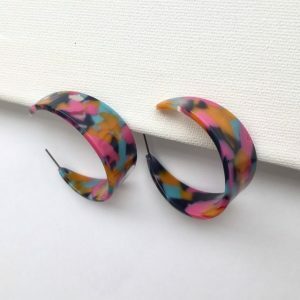 Gorgeous multicolour print hoop earrings.